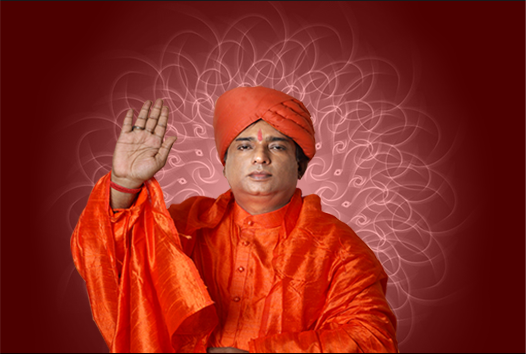 Shri Gurujee Kumaran Swami is a Visionary and a spiritual leader, who dedicated himself to serve the mankind. With his uncommon spiritual gifts and extrasensory power he transforms his devotees spiritually, mentally and physically stronger, which over the years, have earned him worldwide fame and respect.When he travelled across the globe, he was able to see the sufferings of people and understood their problems with his unique instinct. 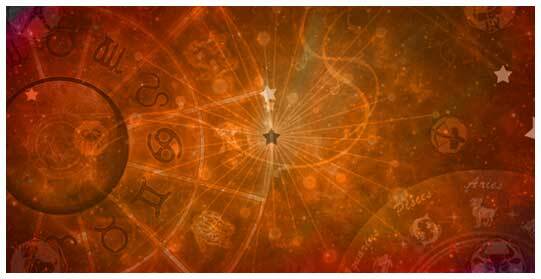 He had mastered himself in studies of Jyotish and Vastu Shastra with his sharp analytical abilities. 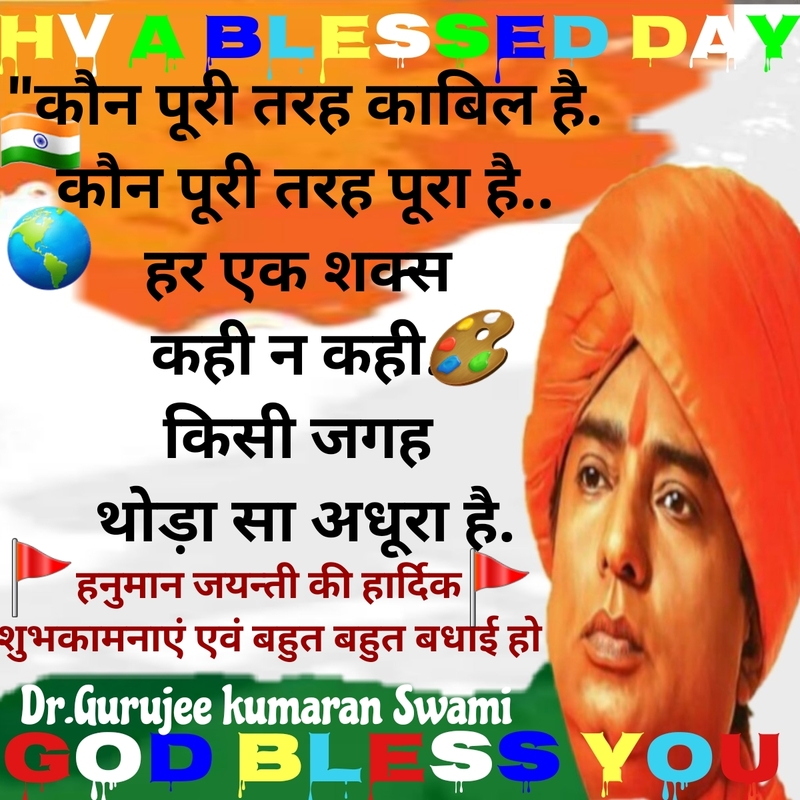 Shri Gurujee Kumaran Swami, is a Noble Soul and a Precious Gem whom the Mother Earth has given birth to serve the world for the great cause of World Peace.